We provide a wide selection of high-quality, energy efficient windows at an affordable price. Our professionals are trained and certified who can work with you to provide windows that best fit your needs and desires. We offer $0 down, 0% interest financing for 60 months with approval. Every window is custom made by our company. We are the manufacturer, dealer, and installer. so you will know that when you buy a window from us, we are the ones you deal with, not some faraway company. When we offer a warranty, there is no middleman that drives up prices and serves to interfere with contract issues. 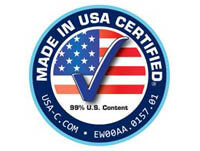 Every one of our windows is made with the highest quality of materials available, so you won't end up with some cheap knock-off of a brand name. We are a brand name. Every installation we make is handled by expert window installers who are certified and trained in the art of professional fitting windows. 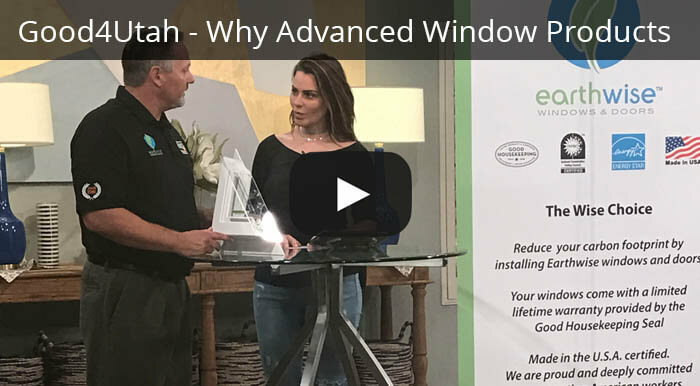 From the moment an installer comes to your door, you will know that he or she is trained by us to know how to install your windows correctly so that once a job is done, they won't need to come back. We like to guarantee that our job is done right the first time. 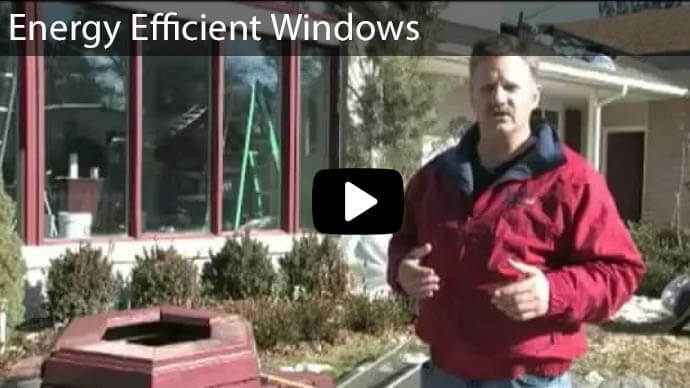 All you will have to do is to enjoy your new Cedar City, Utah replacement windows! 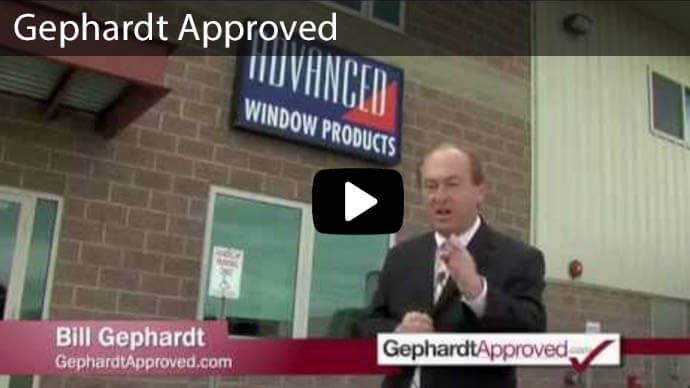 If you need new windows, contact Advanced Window Products, your Utah window replacement company in Cedar City. Our highly trained and certified crew quickly and efficiently installs your new windows with as little disruption as possible. 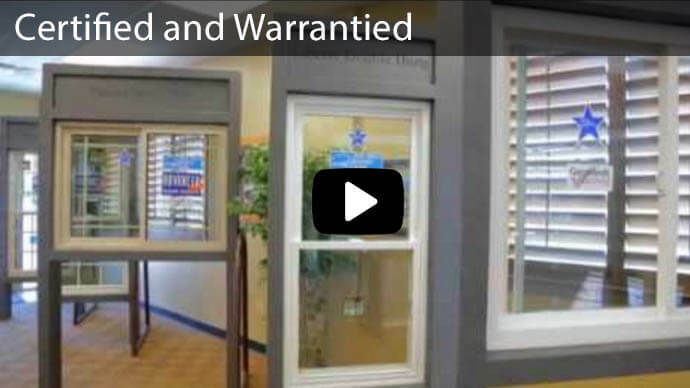 We guarantee that you will be completely satisfied with the windows that we install at your home or office. 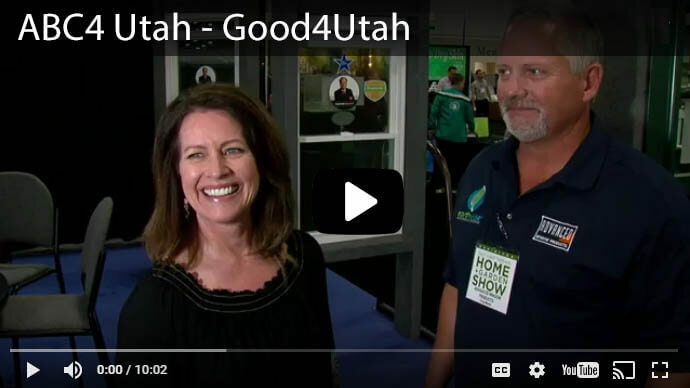 Advanced Window Products is completely and wholly owned locally, and we're proud to say that we are part of Buy Local First Utah and we consistently maintain an A rating with the BBB. 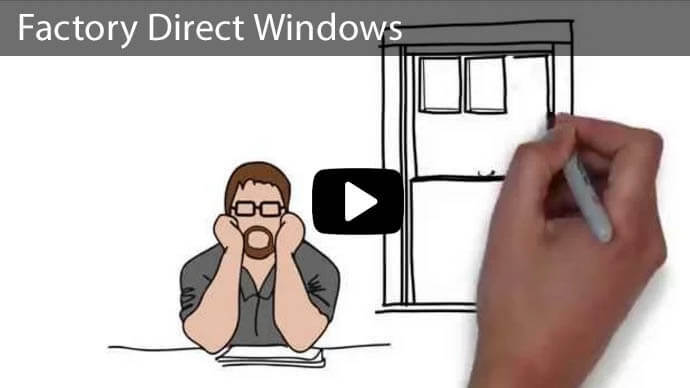 Give us a call today at 801-505-9622 to get a free bid on your Cedar City replacement windows!